HONOR Guard is a promotional skin that will be available to anyone who purchases a HONOR View20 phone. Which is also the first Android phone that will support Fortnite in 60 FPS mode. This is a similar promotion to what Samsung did with the whole Galaxy skin and bundle. This skin has been delayed and had issues with its release, we'll update more if we get official word on when it's out. Rating: 3.5/5. From 1.9K votes. They keep having issues with it, the availability changes. Is this skin available again or still disabled? also does it come with any other cosmetic when you get it with the phone? any back blings etc..
Not sure, the launch of this skin has been odd. I’m pretty sure it’s just the skin, no back bling or other stuff. Does anyone know how to get this dope looking skin?? You are supposed to have to purchase the phone, but a bunch of codes were leaked out and they had to stop the promotion. It’s not clear what’s going on with it at the moment. Honestly i like this skin more than the Overtaker. I still don’t know why though. 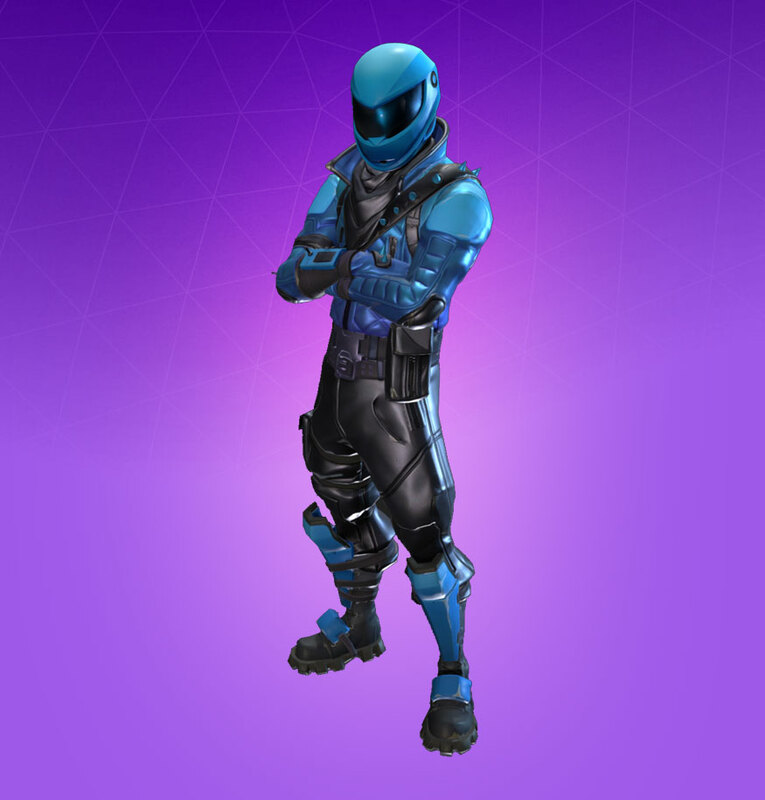 Is it just me that likes the reskins better than the original skins the reskins are based on? Ok cmon EPIC it wouldnt make sense if this was not a preview style for people who first purchased the overtaker skin just because its a different colour?! PLS dont ripoff otherwise preview style would not be allowed to be a thing NO MORE. To be honest they did the same with the switch bundle. Archetype and Double Helix are the same!